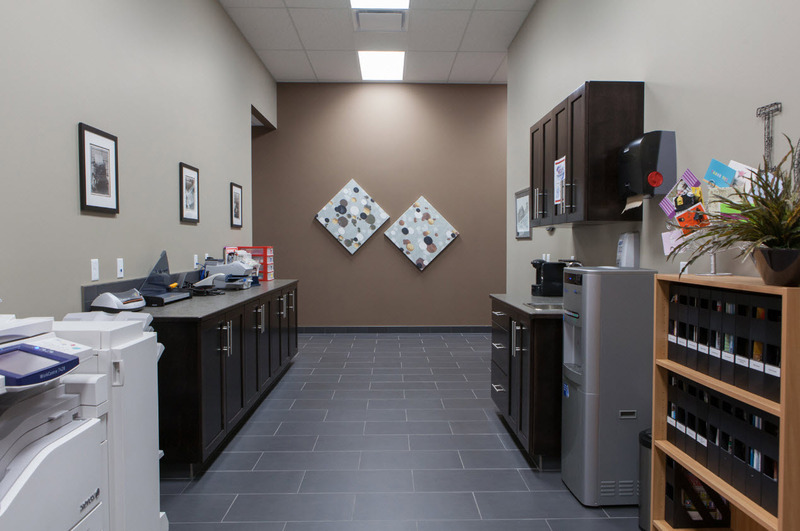 Commercial Contractor Medicine Hat | Commercial, Industry, & Offices | Advance Design & Construction Ltd.
Advance Design and Construction Ltd. is a commercial builder based out of Medicine Hat, offering commercial building and contractor services across Western Canada. 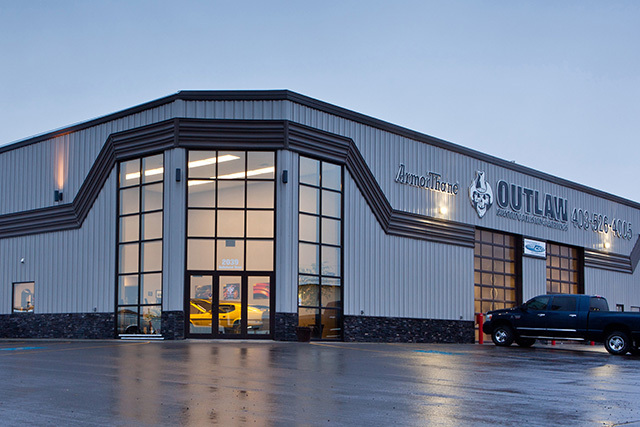 Through a design and build process, we provide exceptional knowledge and expertise while staying innovative, focusing on our client's vision and continuous growth. 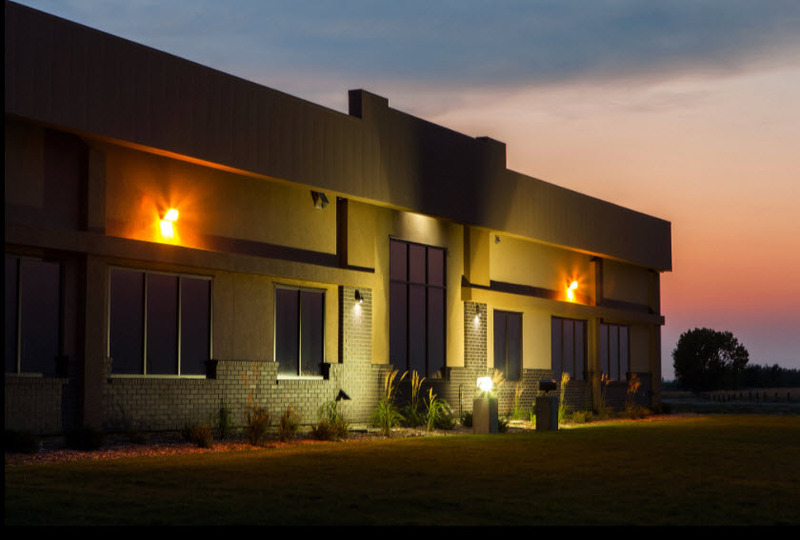 If your business is expanding or moving locations, commercial and office building construction or renovations are complex and require unique planning to support different locations, facilities, and amenities. 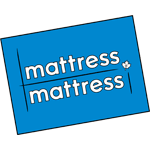 With over a half century of combined experience, our team achieves goals, stays on budget, and is here to get the job done. Let us help you build the foundation for your next chapter. This project started with understanding the extreme difference in elevations in the lot, nearly 22’ of elevation change in 130’ from front street to back lane, that required design accommodation for a walk-out lower level for future development. Achieve a new and unique look for both the inside and outside of the building. Provide close and safe access for the clientele facing vision challenges or control concerns of young children on high traffic streets. Provide a reception layout design able to accommodate the needs of two separate groups of clients, including comfortable and attractive rear access traffic on the lower level, to the location across the lane. 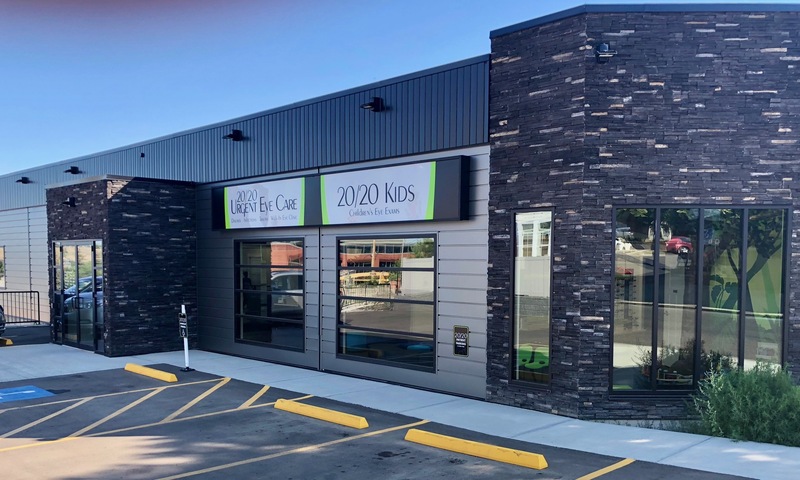 We recognize and appreciate the invaluable City of Medicine Hat development variances, the building and development departments allowed to accommodate this special needs project. Auto Star’s employee work environments and process, were carefully considered to assist in maximum individual and work group efficiency. 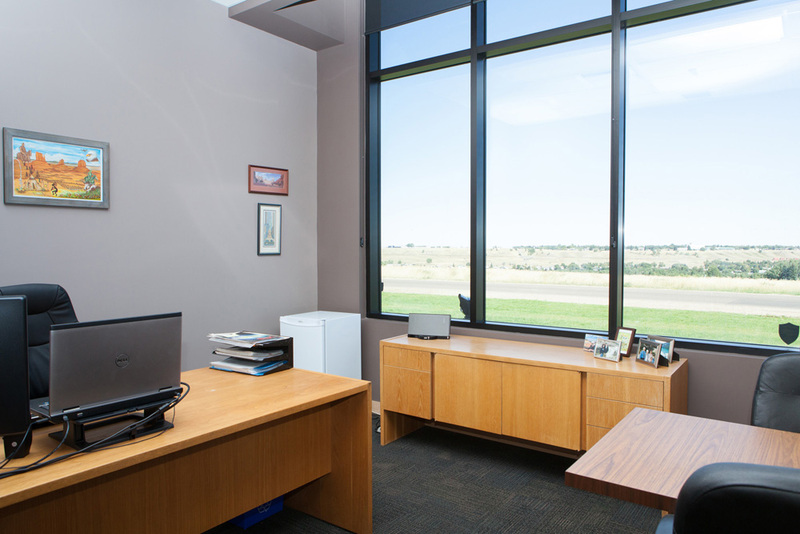 Maintain bright and open spaces, while allowing clean and unrestricted traffic flow, including secure and private work spaces as necessary. 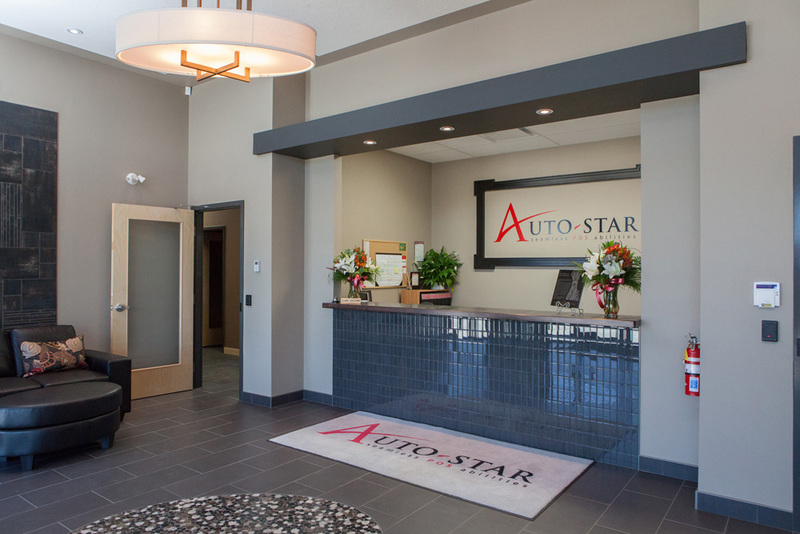 An upscale, functional and welcoming lobby, to reflect Auto Star’s goal of superior quality service and delivery. 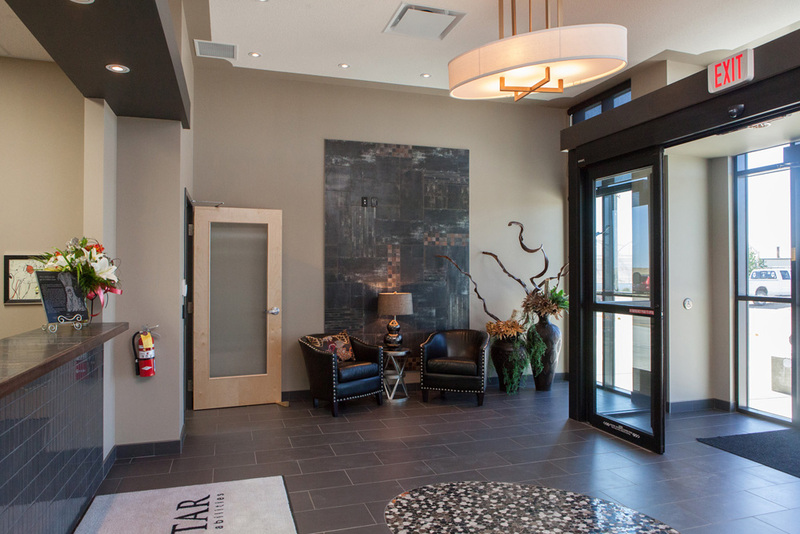 To take natural advantage of the extraordinary river valley view, into the heart of Medicine Hat. Multi building site: Accommodate a development for several buildings with an original and unique look, with high street appeal day or night. The development and buildings should accommodate retail buildings and parking that could function as office or retail space. 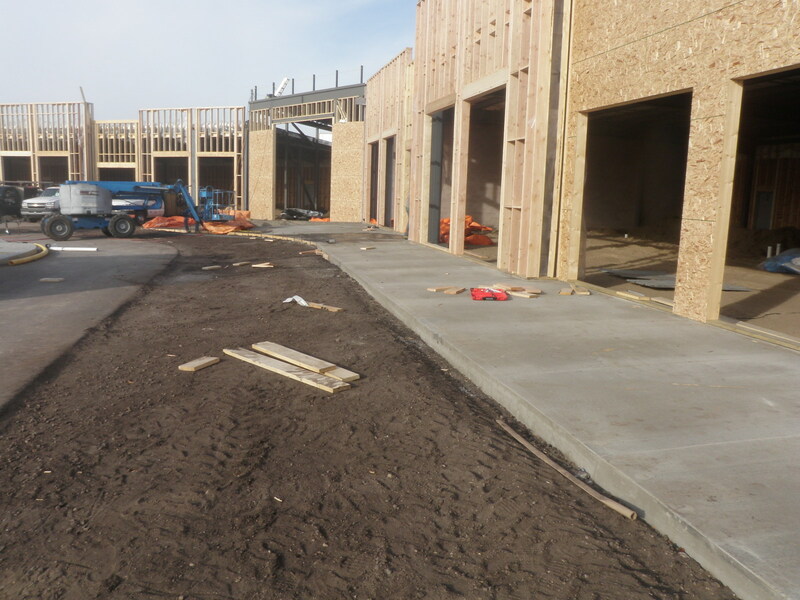 Accommodate an unusual shaped lot with minimal waste of space, achieving an appropriate layout for parking and visibility for each tenant. Provide for flexible private and separate ownership of bay spaces in a condo style format. 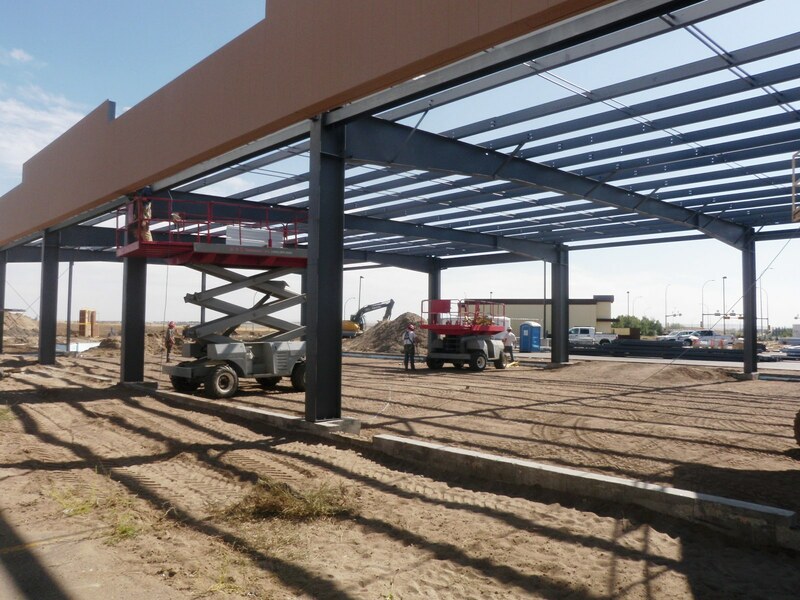 As an authorized Robertson® Building Systems builder, Advance Design & Construction Ltd. can offer you the durable, green, and virtually maintenance-free steel buildings that have made the Robertson name a favourite for 150 years. 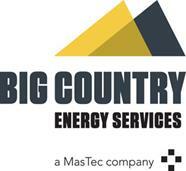 Call us today if you need design-build services or commercial building or renovations.